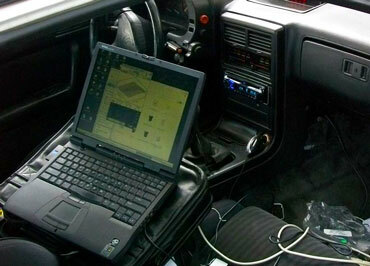 ECU remapping tuning, also known as tuning or chipping involves altering the standard parameters in your factory ECU. 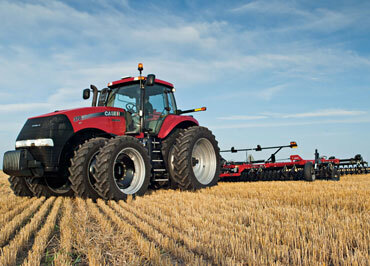 Increased power & torque, Increased ground speed & efficiency, Reduced operating temperatures, Reduced fuel consumption. A variety of parameters can be changed and fine-tuned to achieve the result ‘you’ require. ECU remapping tuning, also known as tuning or chipping involves altering the standard parameters in your factory ECU. This is done by reading out the factory software and modifying its tables using highly specialized software. We then write the software back into your ECU with the changes made. 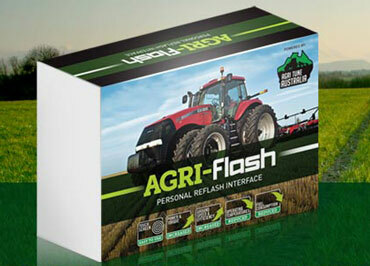 New release and exclusive to Agri Tune customers is the new Agri-Flash personal reflash remapping interface. This state of the art touch screen unit allows for multiple tunes to be stored for the same John Deere machine targeting differing work on the farm. Agri Tune NZ are able to safely and accurately optimise the engine’s ECU (engine control unit) to increase performance in power and torque to best suit the specific needs of each machine. Agricultural engine manufacturers build an engine which can be used in range of machinery from Tractors, Harvesters and Pickers to Self propelled Spray Rigs. Each of these large machines have their own unique requirements and this is where remapping tuning to your specific requirements can give you a machine that better meets your needs. Agri Tune NZ will fix this potential issue by tuning the ECU to allow the engine, and therefore the machine, to run more efficiently. This allows the machine to do it’s work easier and in turn the process often returns significant fuel savings. The team at Agri Tune NZ has more than 35 years in the diesel and tuning industries and boasts fantastic technical and practical knowledge of the mechanics of modern diesel technology making our great team second to none in New Zealand. Agri Tune NZ also offers a range of emission systems deletes for your farm machinery. Using the latest software to modify or remove EGR systems as well as the disabling of Ad-Blue systems is now possible on a range of models. The team at Agri Tune AU has more than 35 years in the diesel and tuning industries and boasts fantastic technical and theoretical knowledge of the mechanics of modern diesel technology making our great team second to none in AU.